Constructionline is a Public-Private Partnership between Capita and the Department for Business Innovation & Skills. Constructionline is the UK’s largest Government-owned register of contractors and consultants for the construction industry. With over 8,000 key decision makers from over 2,000 buying organisations using Constructionline to select quality suppliers; it is an organisation GR8 is pleased to be a part of. 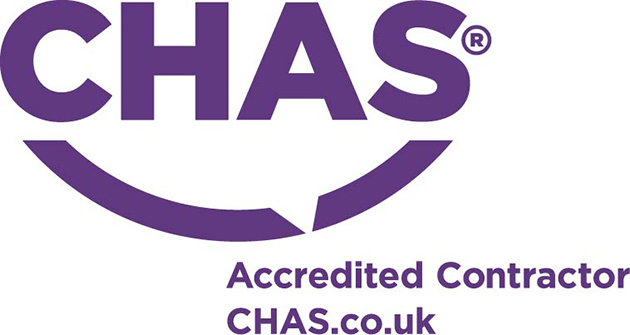 CHAS is one of the founders of third party accreditation. We are not only a trusted advisor on health & safety compliance, we are an authority. We set industry benchmarks, provide assurance​ and reassurance, and offerbest-in-​class services that are easy to use and cost effective.